The best thing about starting a new calendar year in Singapore is that if you have a bit of a stuff up – say you spend the first night on an aeroplane with two restless children, one of whom falls sick shortly after landing, and spend the first two weeks of the new year alternately mopping up vomit and fielding requests from your P1 child for books you were apparently supposed to have sent yesterday only you don’t seem to have got them in your book bundle and you haven’t been provided with a title but he knows what they look like and the first one has a picture of a yellow ball on the front, or it might be a round, yellow plate* – you can have a do-over in February at Chinese New Year. The worst thing about Chinese New Year: no do-over. It’s vitally important, therefore, to get that one right. And I’m here to help! 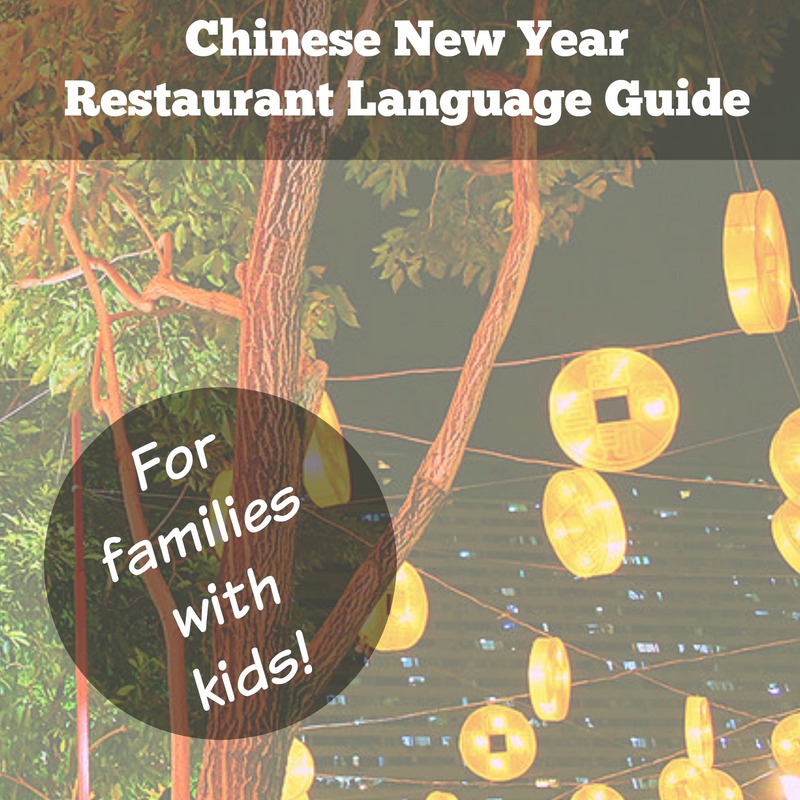 This FREE printable language guide gives you plenty of time to prepare for a meal out with the kids as you welcome the Year Of The Goat this February. 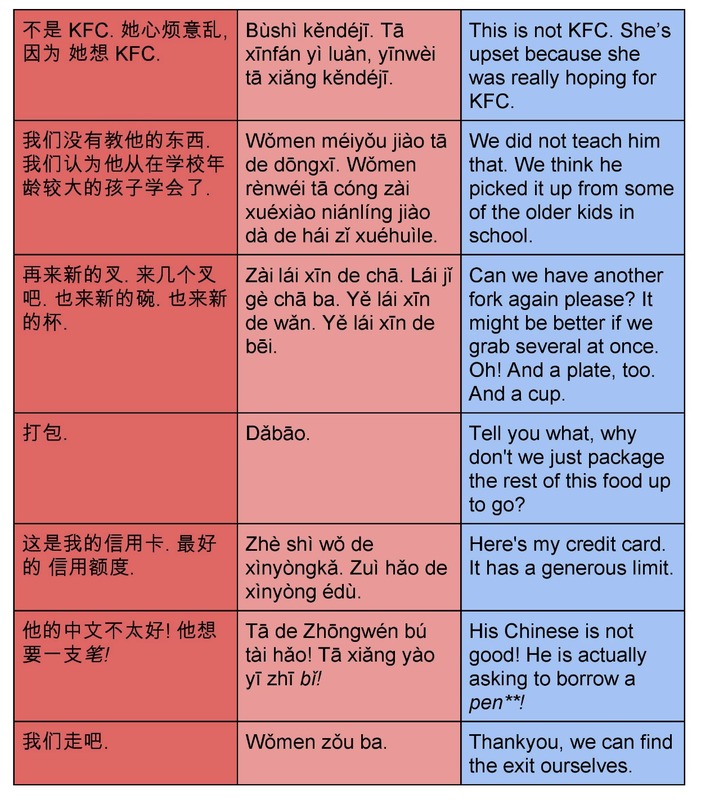 Provided in simplified Chinese characters, with a pinyin pronunciation guide, cultural notes, and English translations, it’ll give you the phrases you need in a format you can use. **A quick internet search reveals I’m not the only one to accidentally mis-pronounce the word “pen” in Chinese with embarrassing consequences. I know, it’s really that bad. You should absolutely have a banquet this year. Coming up quickly – book your table now! Ha – I love #2. Wow. Exactly and precisely. Thank goodness for fast food! 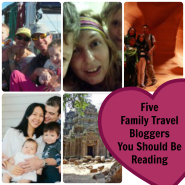 I wouldn’t say it if I didn’t travel with kids. Sometimes it’s just good to be able to give them something they’ll eat without a battle. Mine eat well enough at home that I don’t mind admitting to the odd KFC or similar when we’re away. lol great statements!! It’s weird to think these could come in useful now we are in Penang. Something tells me I will stick to hand movements and gestures though! Oh go on, give them a go. For the adventure! At least the song? Great song – if only I could sing along! Seriously though, restaurants should give at least 100 serviettes when they see children at a table… Maybe even more. 🙂 Why are they always so stingy with them? I have been to a couple of places who have piled on the serviettes after noting the kids. Some wait staff have kids of their own, you can tell! But yes, it should be written into company policy! Hahaha… That is a long time off, and thankfully, they usually have napkins (ok a roll of toilet paper) on the tables. Haha – I can absolutely see that. Sounds like an episode of Outnumbered, a British TV show about family life shared with three kids. Is that in Chinese? I can’t remember. What? We don’t even have children! Does anybody have a phone so we can call someone to find this child’s parents? Brilliant and funny! 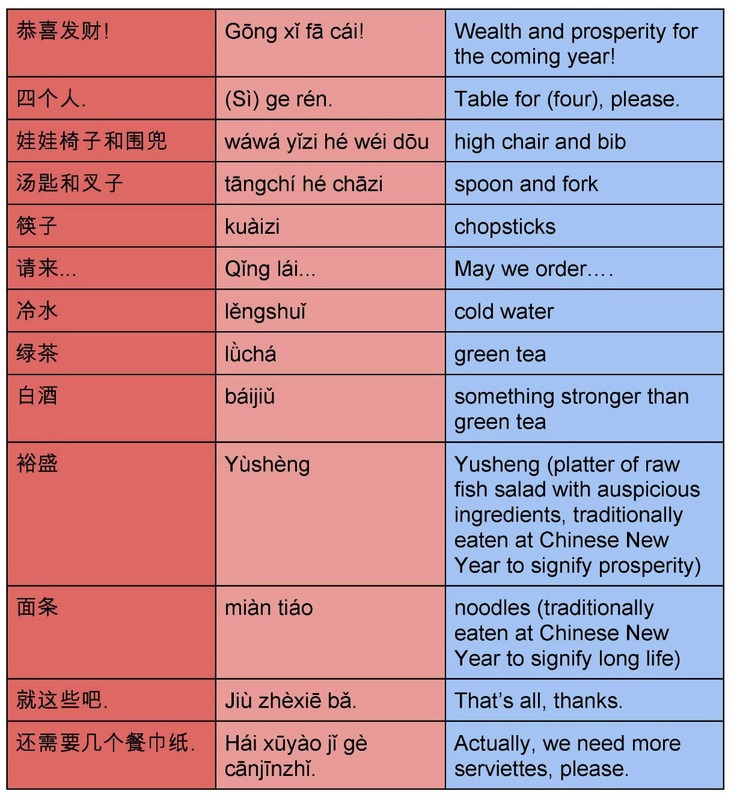 I am going to go to a chinese restaurant and have a go…love the song! It haunted my dreams last night! You are amazing! And, just stop at table 1, forget about the other two. Though, many are nicely translated;). Oh, on yusheng, it is 鱼生- Simply means, raw fish. Gah! I knew I was going to get something wrong. Apparently there’s several others I need to look at (according to my email inbox). I hope to get around to an update this weekend. Thanks for the correction! Amazing! I would love to hear you speaking it! Dutch has me befuddled ! Hmmm… Yeah. 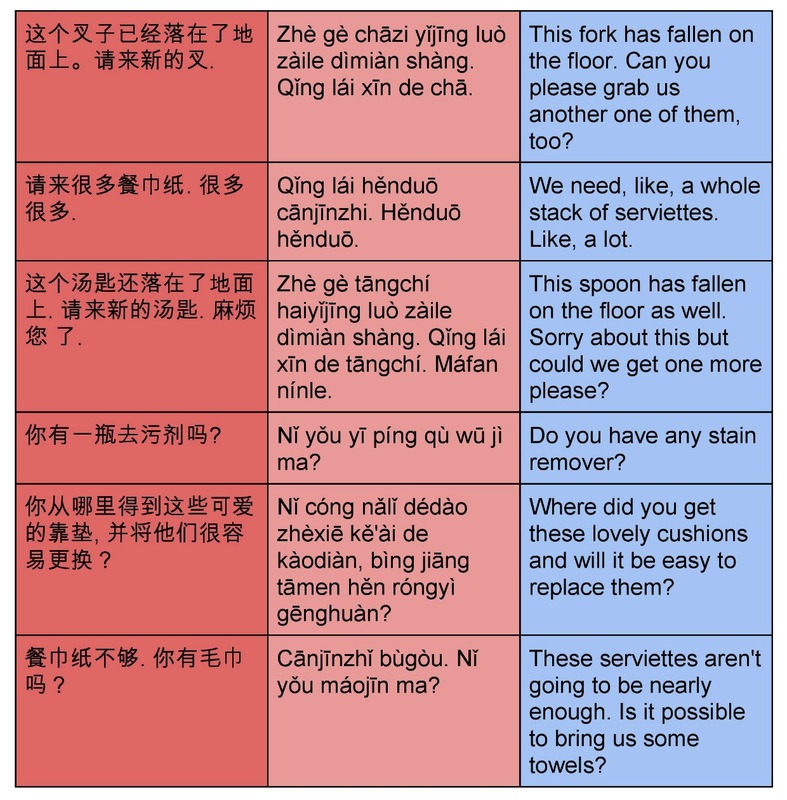 Since I am stupid, and can not read any but the english version of your helpful phrases, I think I’m just going to go to the Chinese restaurant down the street and order number 37. Also works. Just make sure number 37 isn’t “plain rice” and you’re trying to order it with plain rice. Might be a less-than-satisfying meal. Good point. I prefer fried rice with my plain rice. Gong xi fa cai! The music is starting up in the shopping centres here. I’ll have it stuck in my head before too long. That stuff can be dangerous for the uninitiated. Especially if drunk in endless toasts from those little glasses. Give me a dash of red wine any day – I know where I am (and how much to drink) with that! hahahahhaaha! I’ll admit that it started out so nice and innocent that I thought that only my kid acted up in restaurants…. it’s nice to see that others struggle and how sweet of you to offer the translations! bwhahahahahaha! Definitely should resist the internet during midnight wanderings. Sounds like something I’d do. Hope you got some good rest after that! You are right… I ended up staying online for more than an hour. It took me maybe another hour to go back to sleep… so sleepy now. The cushions are always expensive and hard to get hold of. Gonzo is the best stain remover in the world though. Gonzo? Where do I get Gonzo? Is this something that should go on the souvenir list of every parent who visits the UK? Absolutely! I was told about it by a stylist after I told her that my dad had spilt coffee on Boo’s new school shirts before term had even started. I now stockpile whenever I go to John Lewis. I haven’t been beaten by a stain yet. I’m writing this down. Writing it down. With my pen. Haha, what a great list! I think I will need to use almost all of those phrases…. Good luck. I take no responsibility for any mispronunciations of the word “pen”.